“Over the years we have retained McCallum HVAC Designs Inc. for HVAC designs of our custom homes and renovation projects. Doug and his team are always a pleasure to work with, knowledgeable and reliable. “We are very pleased to provide a letter of recommendation for McCallum HVAC. We have worked with McCallum HVAC for over 7 years on projects of all sizes, from small addition/renovations to custom estate homes and commercial projects. Doug and his team are very professional and highly knowledgeable. They provide cost effective options for our clients and exceptional service in a timely manner. They are always very friendly and a pleasure to work with. 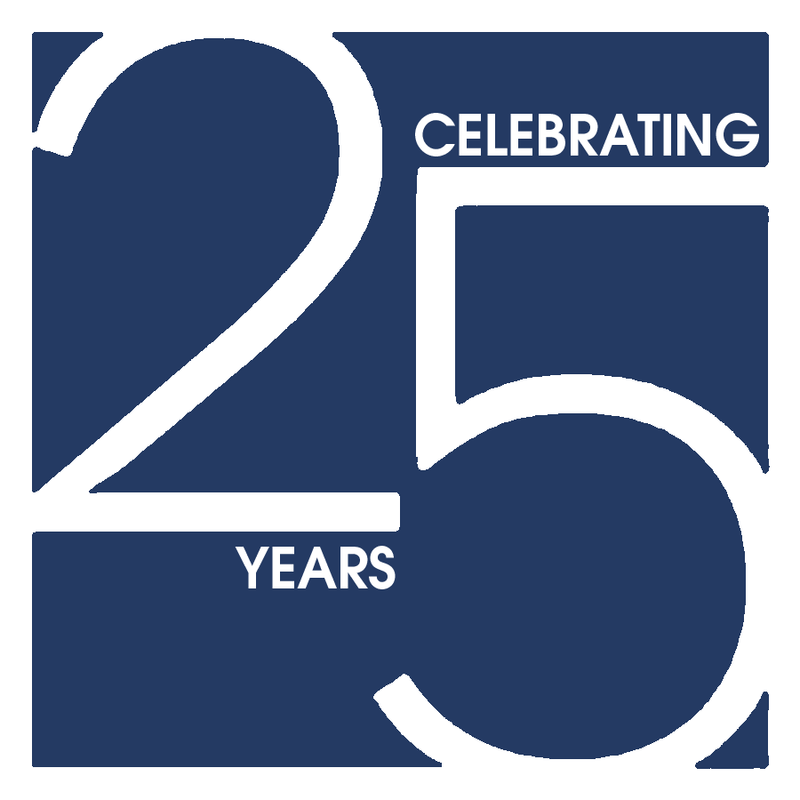 The McCallum HVAC team is proud to be celebrating our 25th year in business.